There's something oddly satisfying about flawless, minimalistic Instagram accounts. They just make everything seem right (and tidy) in the world. 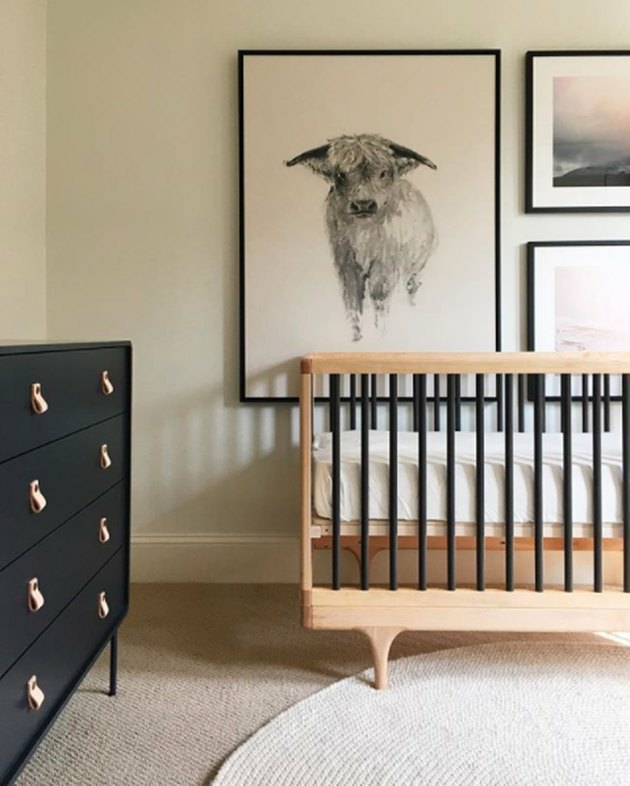 We have some favorite home-specific brands with Instas that fit the bill that you absolutely must see (if you're into that kinda thing). Check them out below. Muji is all about "no-brand quality goods." The Japanese company offers a variety of household essentials in a pared-down aesthetic to help you streamline your life. Artifox is the place to buy minimalist home and office products. Their Instagram features a strictly neutral color palette with pops of green — so satisfying. Poketo's philosophy is "art and design for your everyday," and their Instagram embodies this wholeheartedly. They're known for their home goods and apparel. A Danish man and an American woman fall in love. They start their lives together in the U.S., but something is missing: Danish design. Thus the Danish Design Store (and their dreamy Instagram) is born. Native Union offers a stylish alternative to blah mobile accessories. But not in a tacky way! They utilize neutral colors and fresh textures. You'll want to switch out every dish in your kitchen with this artisan pottery made in south Los Angeles. It's insanely Instagrammable, allowing your food to shine. What a combination: This Japanese home store is based in Boulder, Colorado. The result? "Japanese design that encourages harmony with nature," according to their website. This account is Scandinavian heaven. Based in Copenhagen, Ferm Living has furniture and decor for the entire house. If you don't think rugs are interesting, this account will change your mind. The Finnish Design Shop carries over 150 Nordic brands, so you know their minimalist Insta game is strong. Umbra's casual, functional housewares make for Instagram gold. "Scandinavian" and "minimalism" just go hand in hand, do they not? Muuto sells the Scandinavian pieces of contemporary designers. This NYC-based home accessories brand sells the work of independent designers. Yes, as in New York City's Museum of Modern Art's store. It's not to be overlooked. Menu's philosophy is to make the world less complicated through home items meant for everyday use. We can appreciate that.